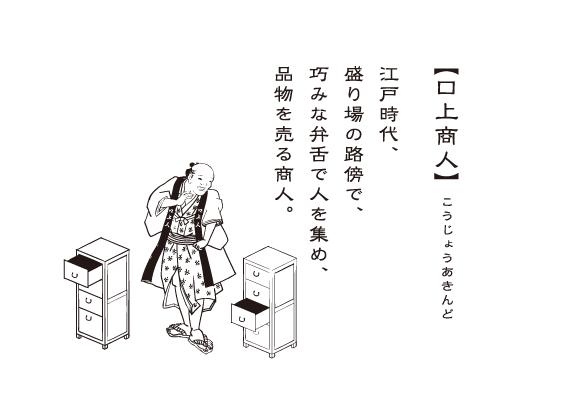 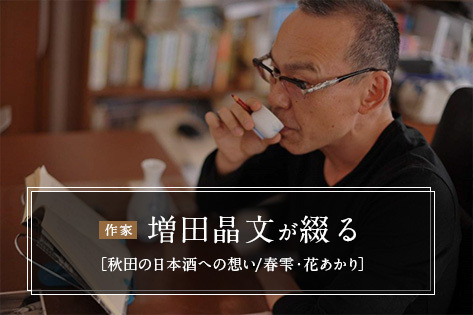 In 2019, the last year of Heisei Era, We started our online store Kojonin-hompo on January 23. 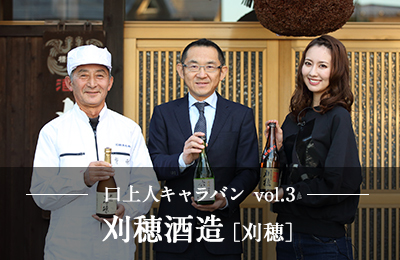 Akita Sake Breweries' recommendations are here for you. 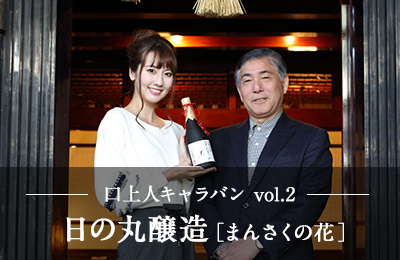 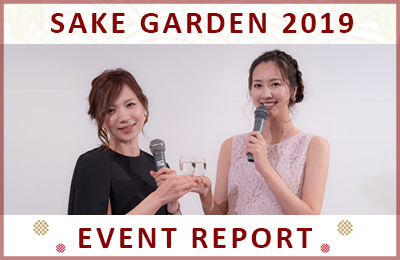 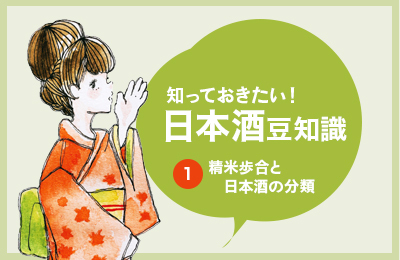 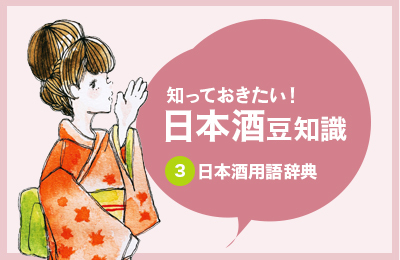 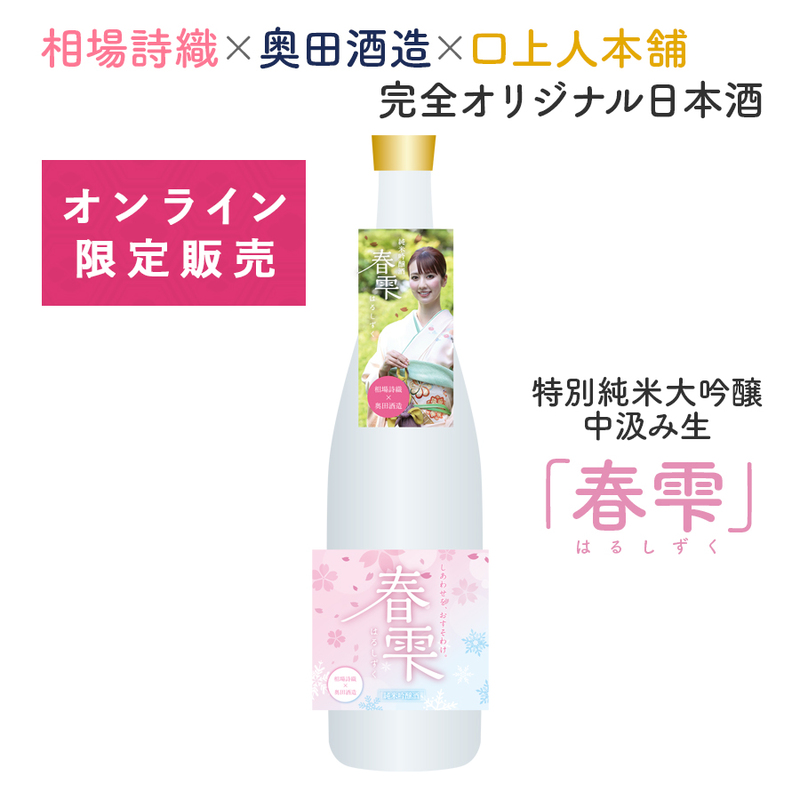 Our Akita beauty talks about special Sake as well as Akita culture with Akita dialect. 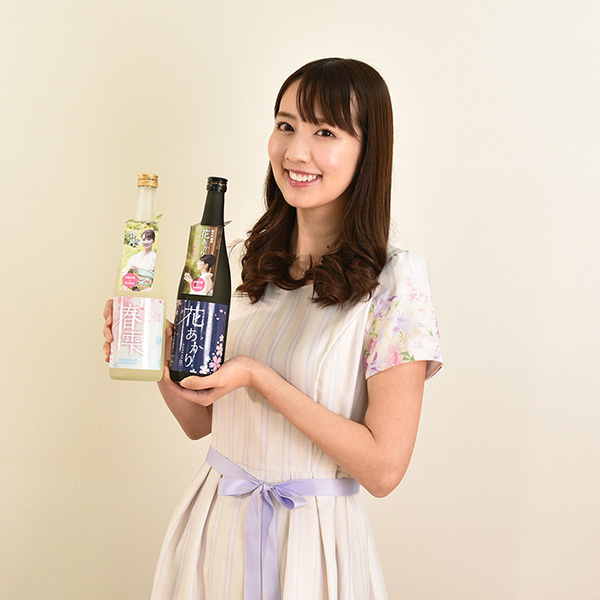 We are pleased to introduce Shiori Aiba our campaign model, and looking forward to receiving your order at kojonin-hompo.